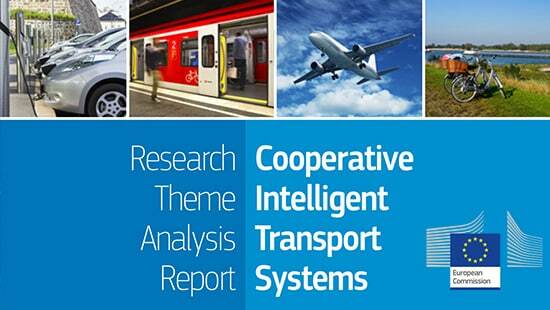 This research theme analysis report gives an overview of research performed (mostly) in the EU collated by TRIP, providing a view across many projects that fall under the cooperative intelligent transport systems (C-ITS) theme title. It provides an assessment of the reported results from these projects and offers perspectives from scientific and policy points of view. TRIP is the Transport Research & Innovation Portal, funded by the European Commission’s Directorate General for Mobility and Transport under the Seventh Framework Programme for Research and Technological Development (FP7).